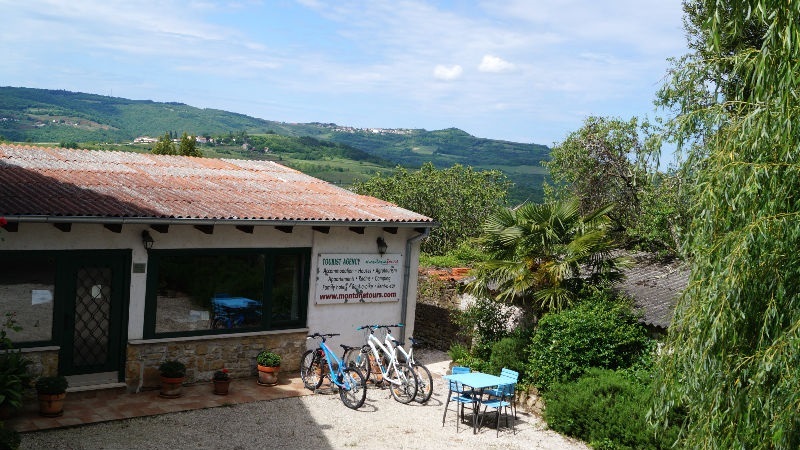 Welcome to the Bike rental pages for Bike Point Motovun. 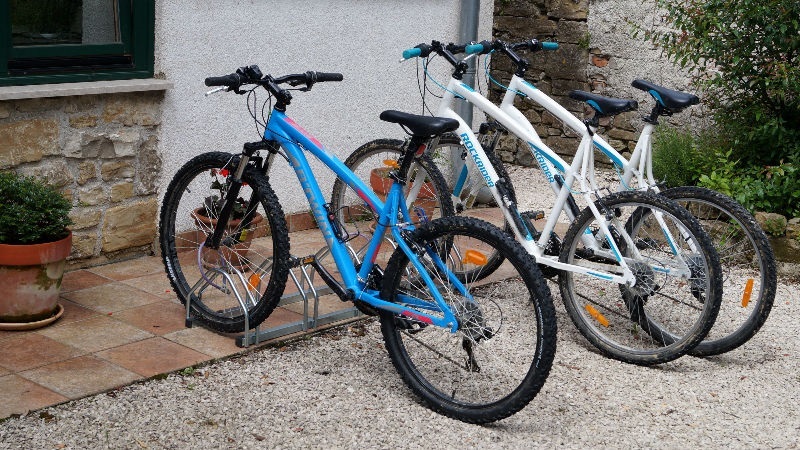 If you are staying in Motovun or central Istria, renting a bike for your stay or just for a day trip is a great way to get to know Istria and enjoy many interesting trails and routes. 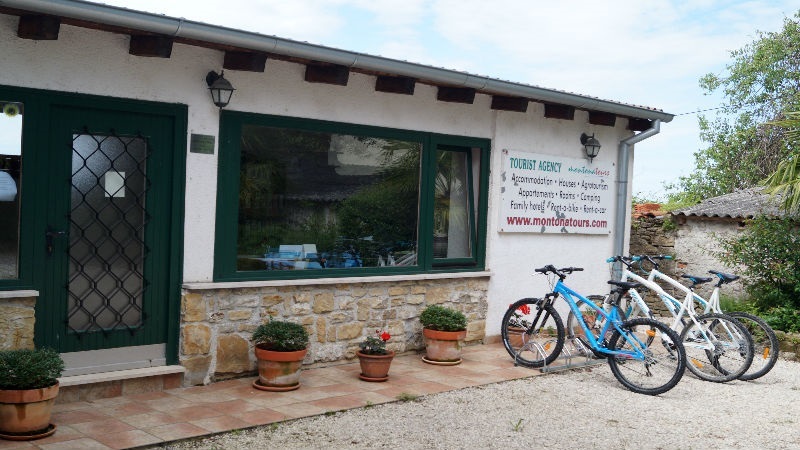 We are in close proximity of the Parenzana trail, so most of our guests like to go there and make trips to Groznja, Vizinada, Motovun, and even to Buzet and Oprtalj. The price 140 kn/approx. 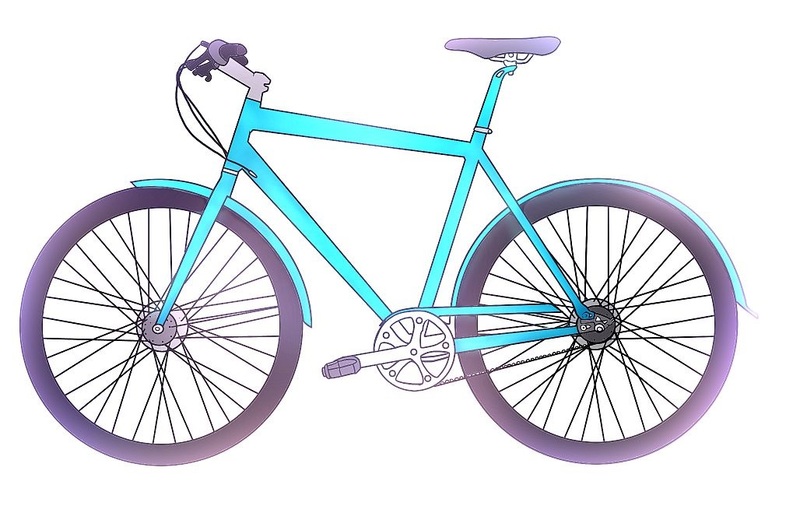 20 eur per bike/day. 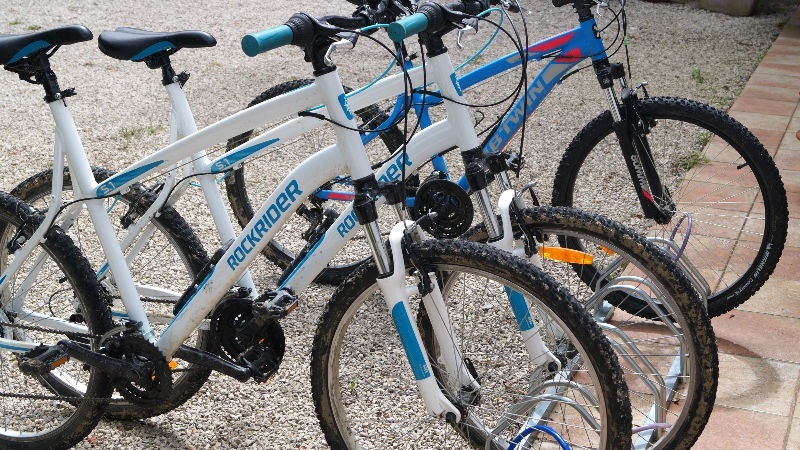 For rentals of 3 and more days 10% discount. 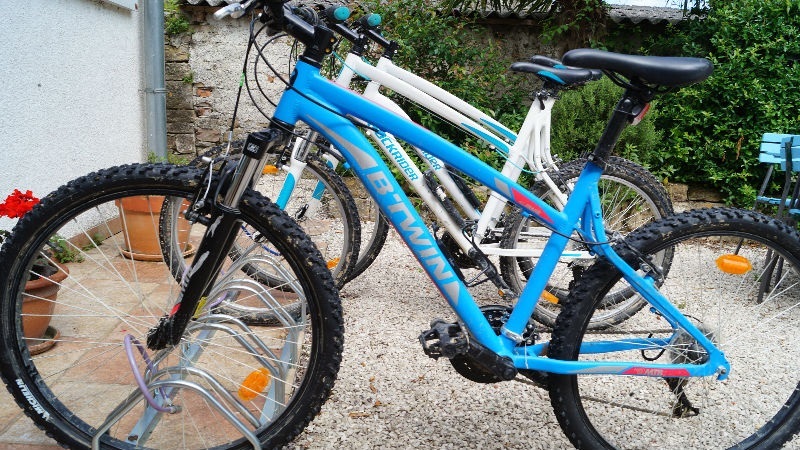 Delivery starting point is the Bike-point in Motovun.